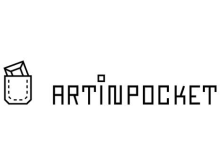 Community that promotes and sells accessible art with a single click. It is a specialized platform that brings together the promotion of the art, the artists and galleries with a direct channel of purchase and sale of works. Aim to transform and renew the channel traditional projection to create a community that encourages the purchase of art.